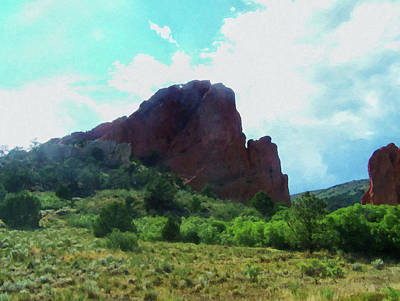 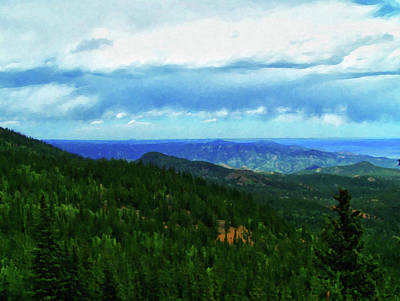 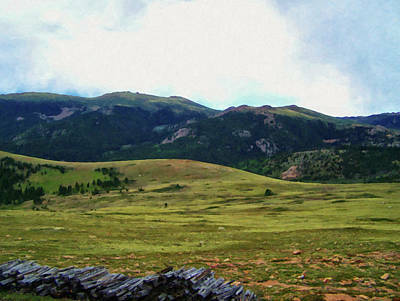 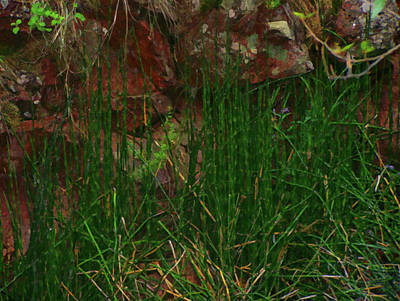 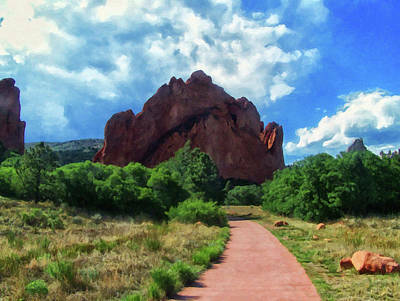 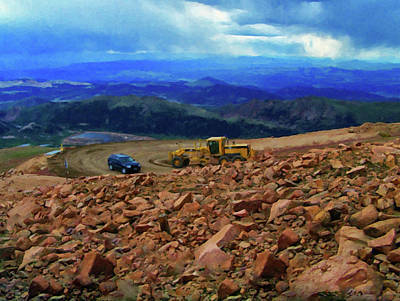 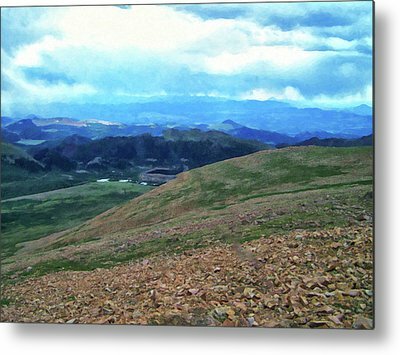 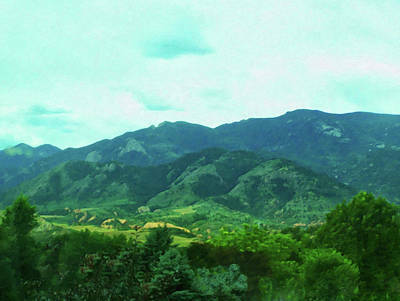 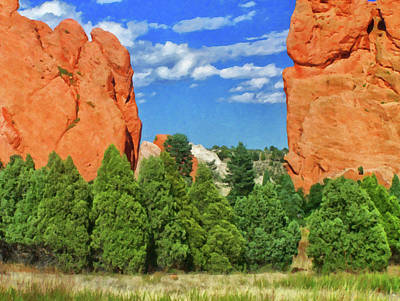 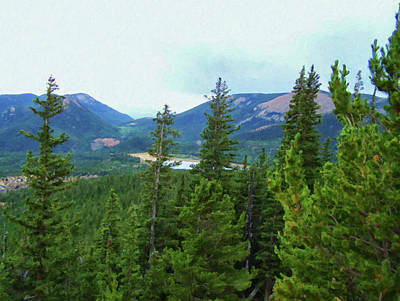 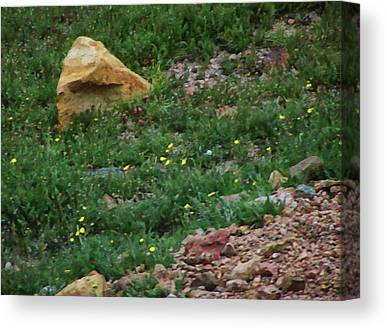 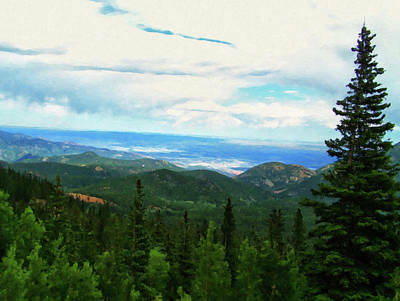 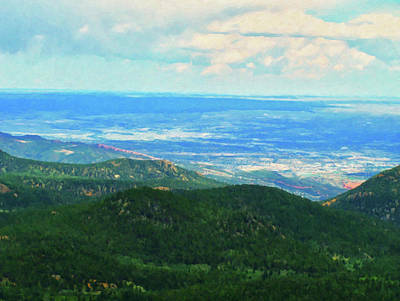 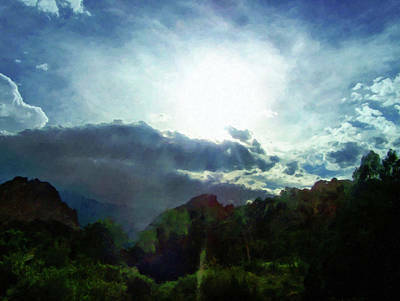 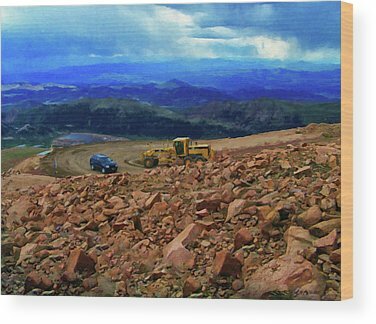 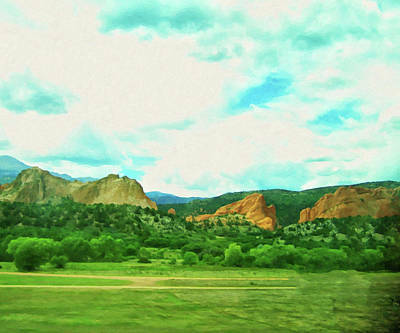 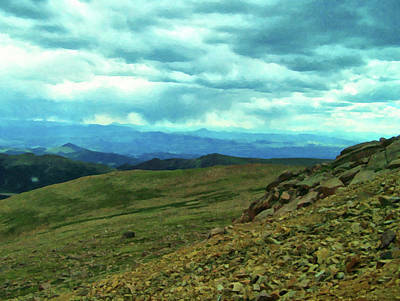 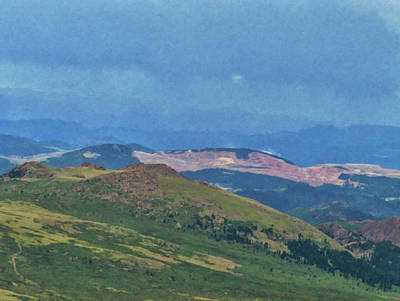 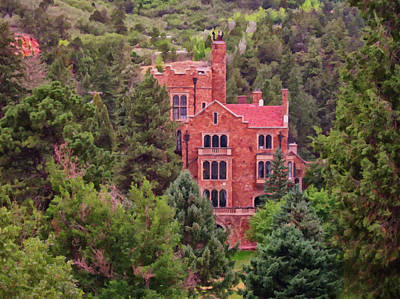 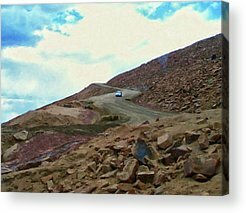 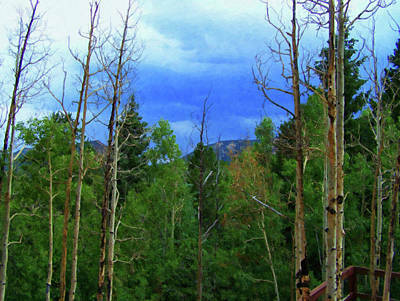 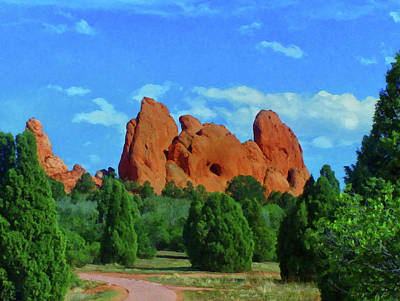 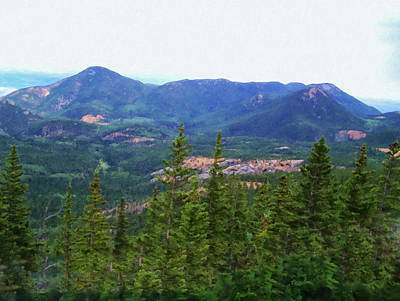 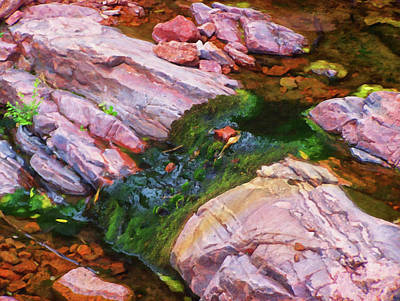 This gallery contains digital oil painting styled images of wall art images from Colorado. 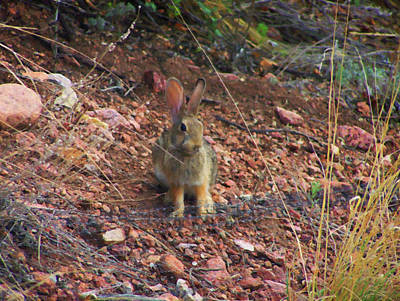 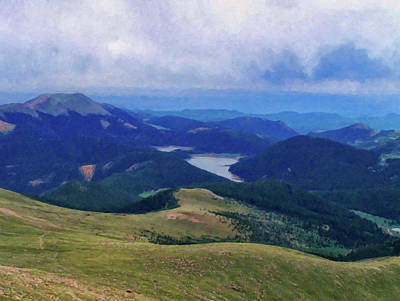 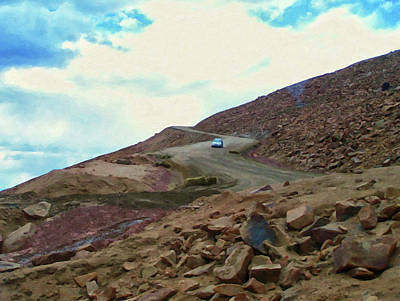 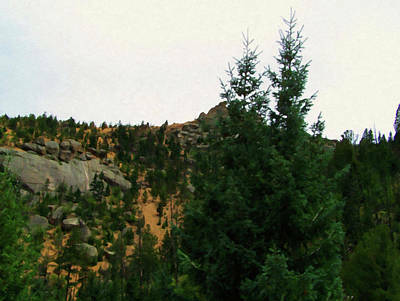 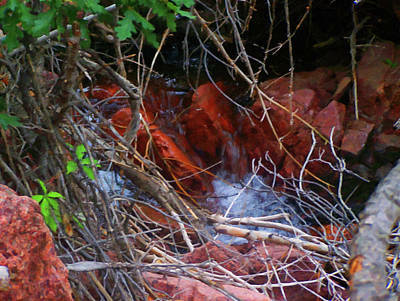 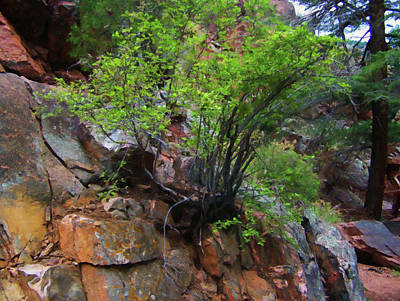 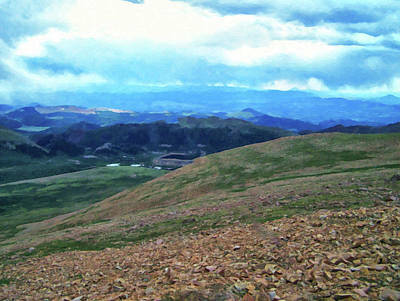 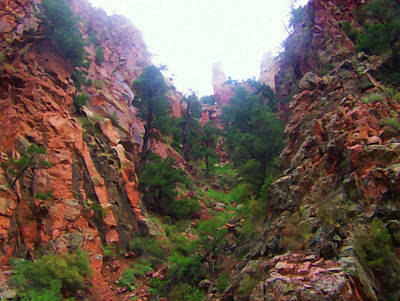 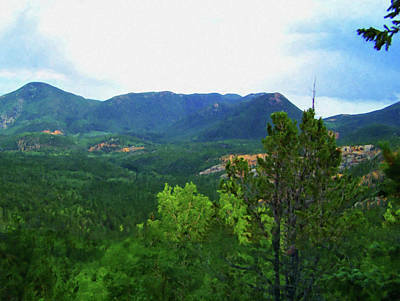 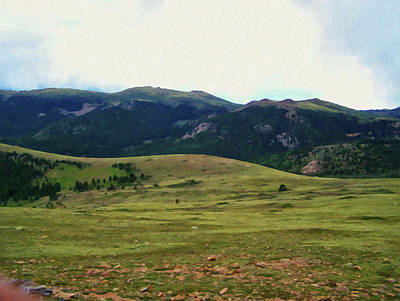 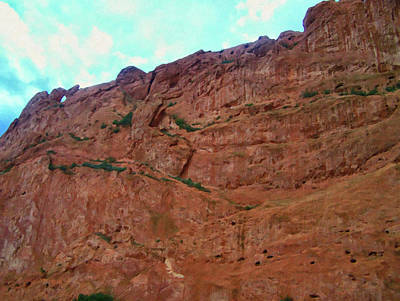 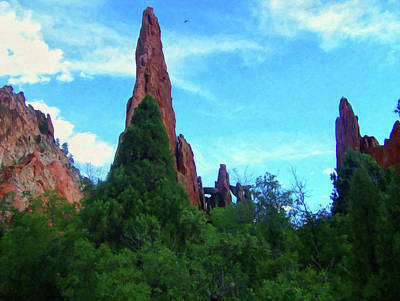 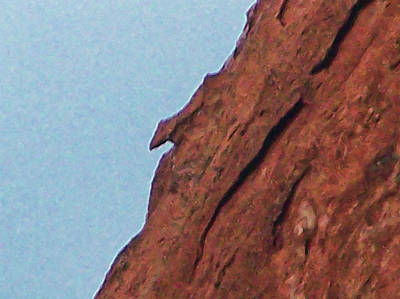 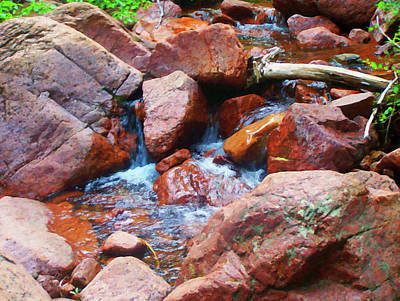 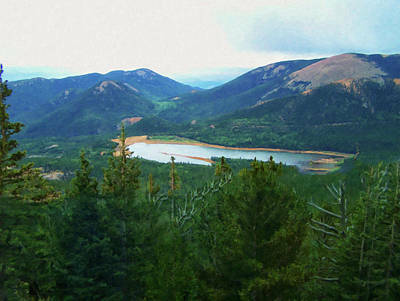 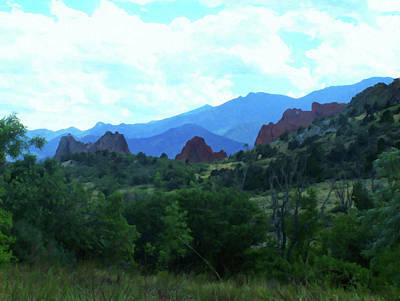 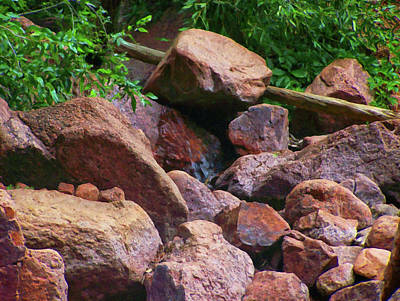 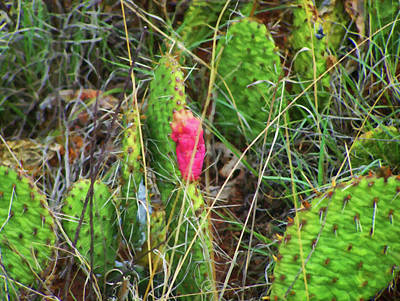 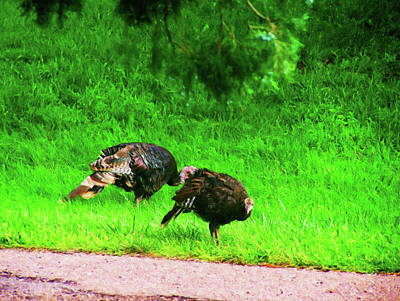 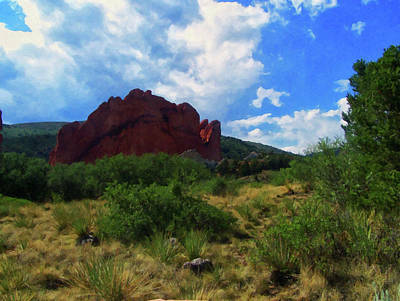 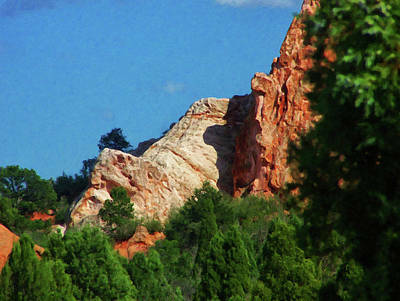 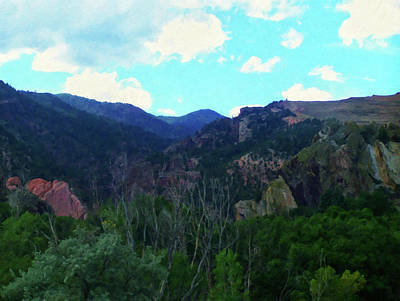 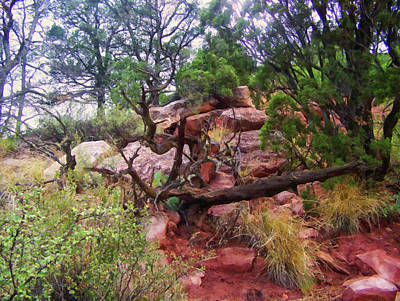 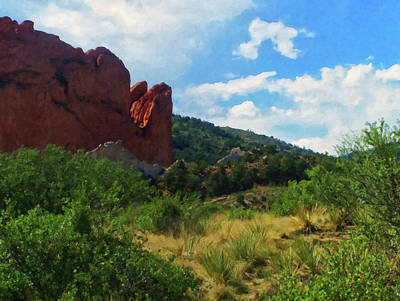 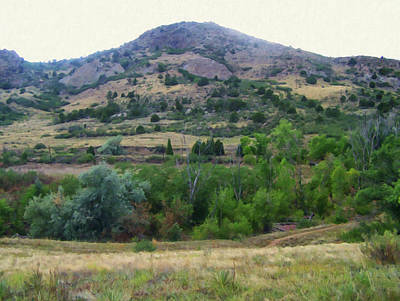 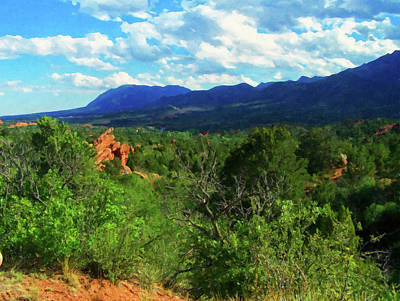 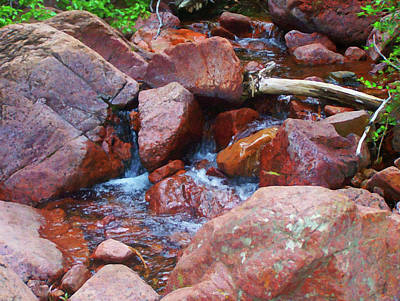 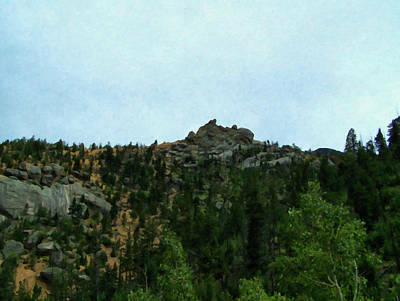 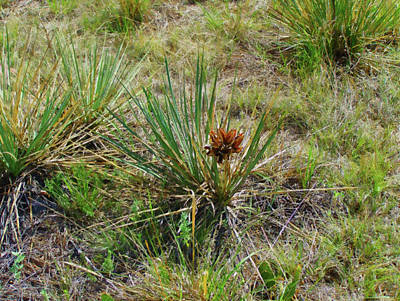 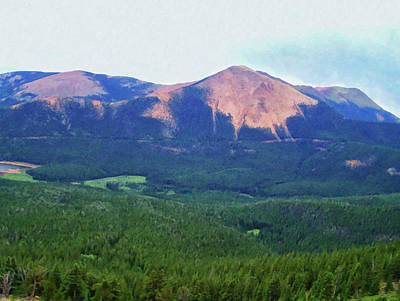 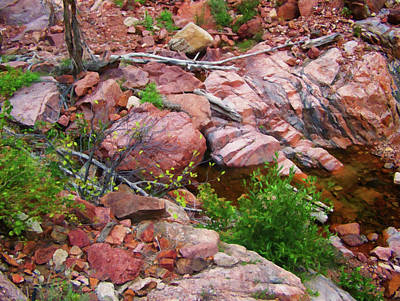 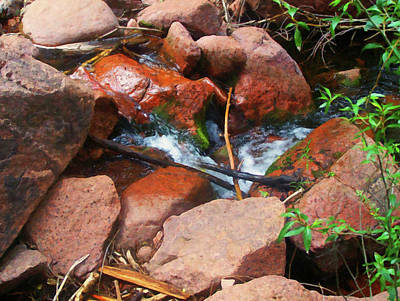 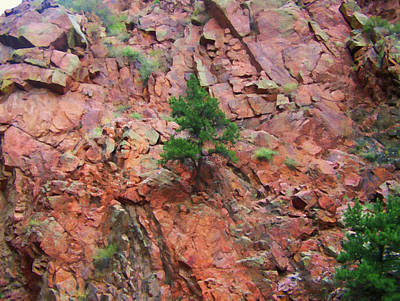 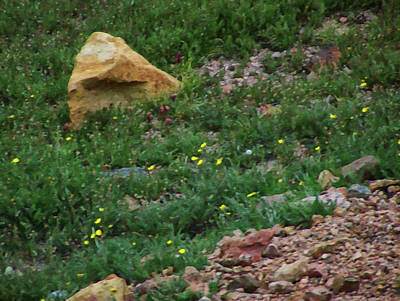 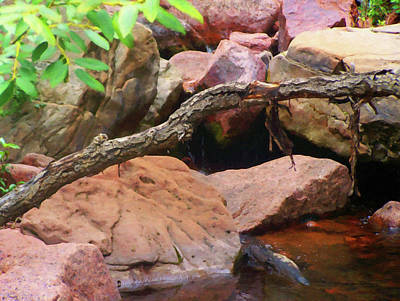 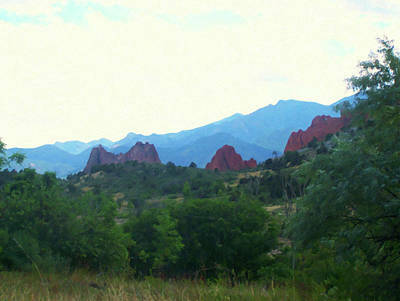 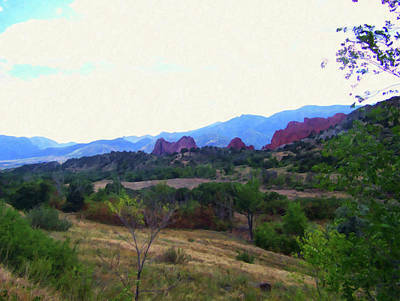 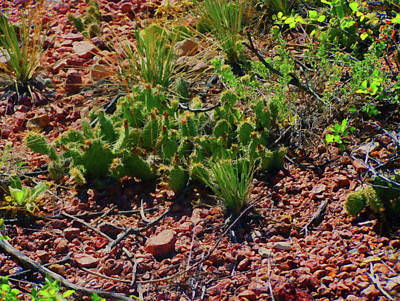 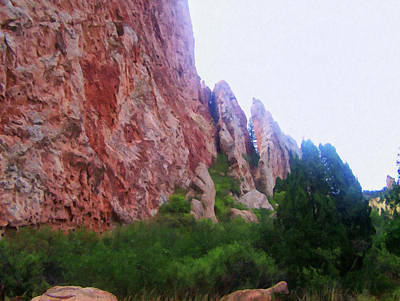 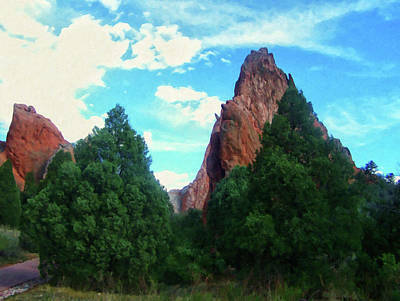 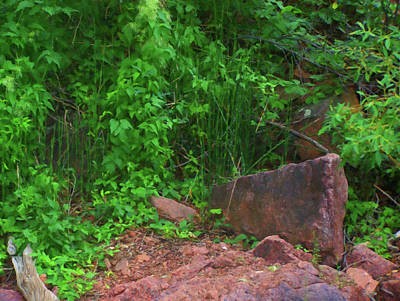 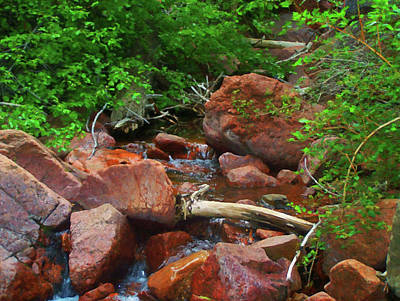 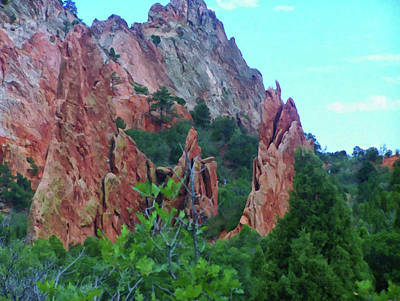 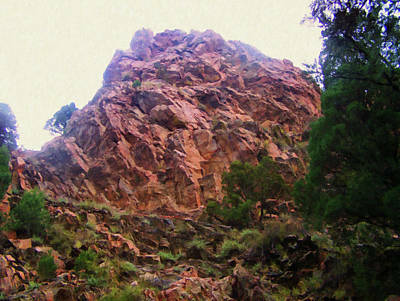 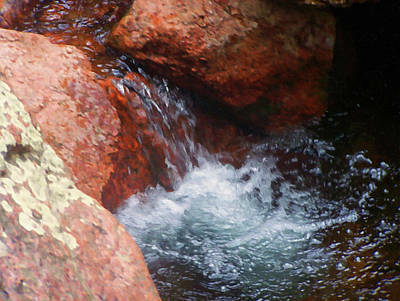 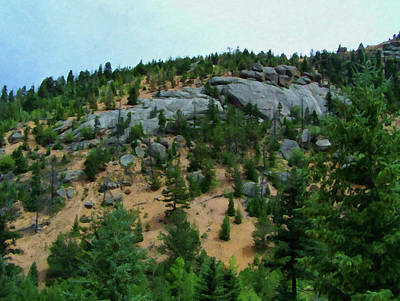 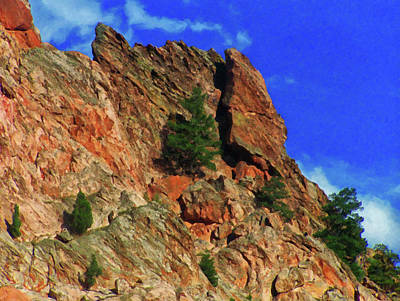 These images were taken in the Colorado Springs area, Pikes Peak, Garden of the gods and several hiking trails. 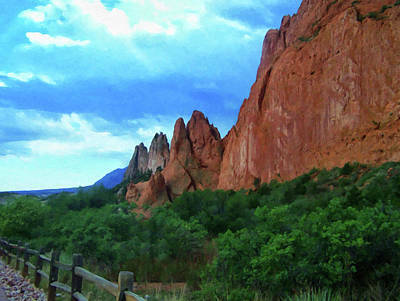 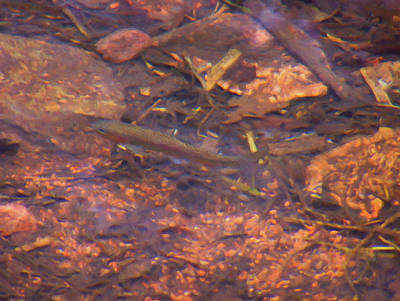 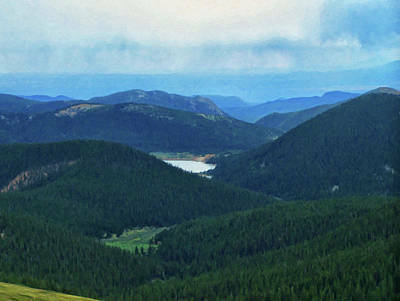 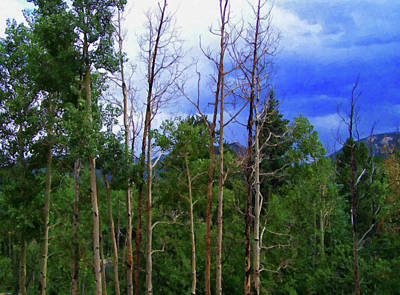 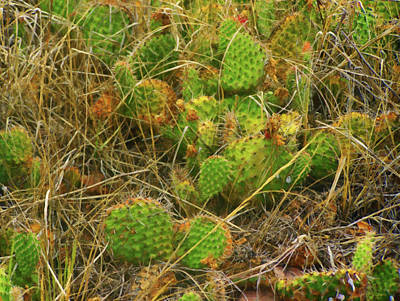 This gallery highlights nature and landscapes from this area in Colorado.